Elisa provides support to Community Partners’ program team and communications. She is a graduate of California State University, Long Beach where she received her degree in Narrative Film Production with a concentration in producing and creative writing. 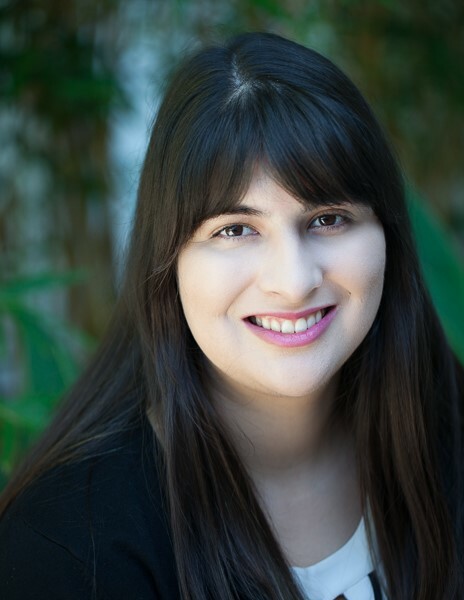 After college, Elisa was accepted into USC Annenberg’s Reporter Corps where she reported on the arts and education. Her work has been featured in Alhambra Source, The Hechinger Report and KPCC’s Take Two. She has worked at WriteGirl and held positions in network television. Her passion for community engagement and equal opportunity for the underserved led her to her current position with Community Partners.